The WWDC keynotes have finally come to an end. A lot of exciting changes to iOS, macOS, tvOS, and watchOS were announced by Apple. The major disappointment for anyone is the fact that Apple iCloud free storage is still limited to 5 GB. The iCloud was presented way back in 2011.
iCloud was created as a successor to MobileMe and its $99/year subscription and was supposed to become the center of the digital hub. By moving the Mac into parity with iPad and iPhone, iCloud would be the center of your computing life. When Jobs announced the 5 GB free storage he mentioned that purchased content didn’t count against your quota. The 5GB was for iCloud mail storage, documents, and iOS backups. Photo Stream, which was a way to move your most recent iPhone photos to your Mac, also didn’t count. Soon, Apple released iCloud Photo Library which became one of Apple’s core product features. The camera on the iPhones have come a long way from iPhone 4 and the better quality of images means the size of images has increased as well. 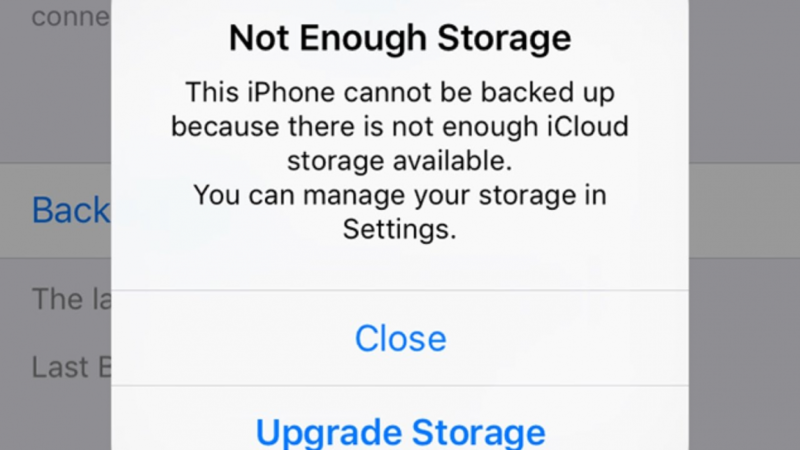 The iCloud storage still remains the same even though Apple has offered better plans compared to the original ones. Initially, the 50GB storage plan was priced at $100 a year compared to $0.99 a month today. The question here is if the price of storage has fallen this much why haven’t they increased the amount of free storage till now. We all know that Apple isn’t using ads to make money but the fact that storage prices are going down with each passing year and the size of files is increasing every day. Apple should definitely think about increasing the free storage limit in near future as everyone is using this service more and more. Apple Pays Ireland record shattering $15 Billion lump sum to settle tax dispute.